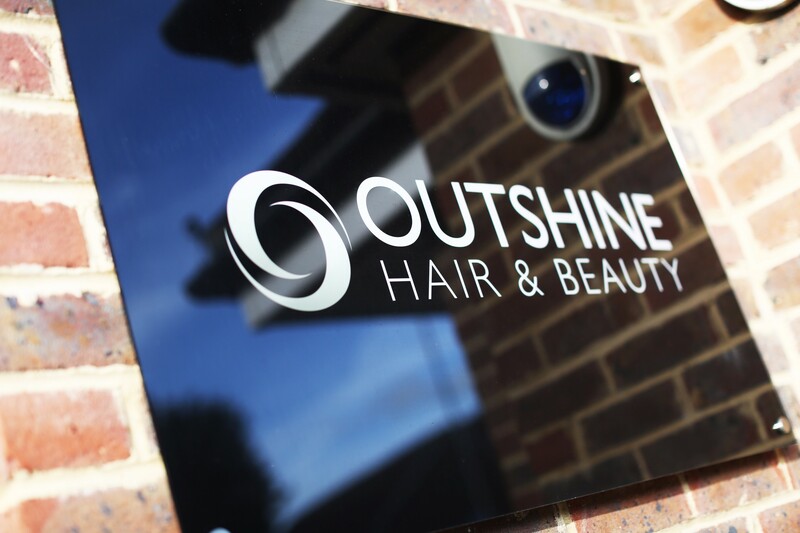 At Outshine Hair and Beauty we have a passion for beautiful hair. We believe that you are an individual and will tailor make your experience to suit you. We pride ourselves on giving you the highest standards of hairdressing whilst delivering the best customer service. The salon is set in the picturesque Portslade Old Village bringing a friendly, professional and modern salon to the outskirts of Brighton.